I am going to make a poster that says that. 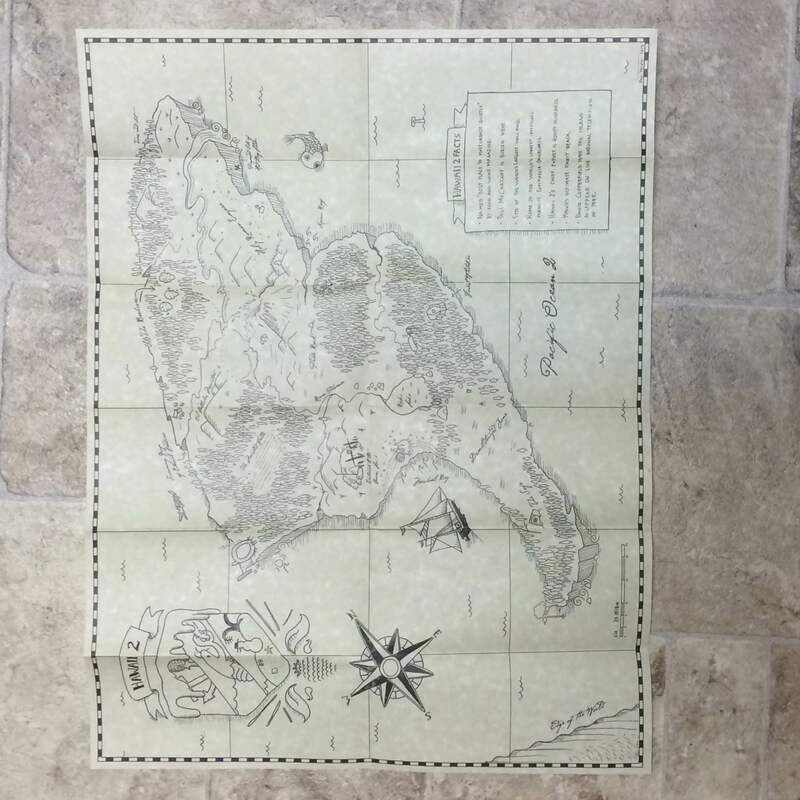 I even got a deed from the CAH legal department with the coordinates to my piece of the island and a tiny flag to plant there to stake my claim. Now, on to things so weird they don’t look like they should be allowed to exist. Which, conceptually, doesn’t sound like a bad idea. Cusack, Chan, and Brody in a Silk Road era war flick. Sounds like a formula for an awesome comedy. Right? But the trailer makes it look like a serious movie. I’m just hoping this is a case of a trailer selling a movie as something it isn’t. Yes, that’s Major Kira Nerys and her sister. And yes, they have their own cooking show. Or had, rather. They haven’t updated it in a while. And that’s all of the madness I can handle today. We did another round of the League of Shadows workout this morning and I am wiped out. It would help if I rested at some point. In my life. Today I am going to attempt to rest. I’ll need my energy for tonight. Larry Jenkins will ride at dusk. That island looks like a chicken leg and thigh.